3. Helping to build partner’s capacity in the areas of management, finances and accounting, monitoring and evaluation, child protection etc. SERVE’s ‘Volunteer to Build Capacity’ Programme assigns groups of volunteers to South Africa, Mozambique, Zambia, Brazil, India, Thailand and the Philippines for 4-6 weeks periods each summer. These volunteers work in a variety of sectors including education, childcare, house-building, healthcare and youth work. 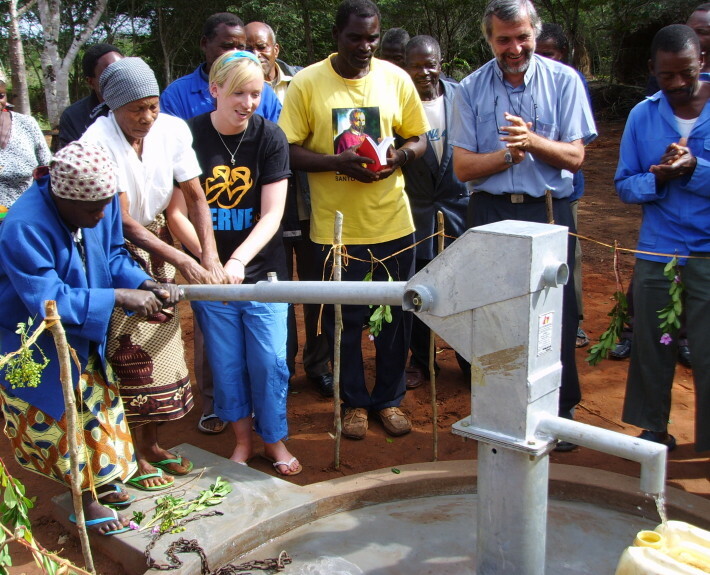 Since 2005, SERVE has placed a total of 755 volunteers with partners in the developing world. SERVE’S Volunteer to Build Capacity programme acts as a catalyst for voluntary involvement, mentoring, development education, mutual learning and establishing links and networks based on trust. SERVE’s Programmes make a significant contribution to the infrastructure and service outcomes delivered by our partners. For example, there is a good representation of local community volunteers on the partner’s Boards – which suggests strong local ownership. It was also possible to measure the percentage of the partners workforce contributed by volunteers, through SERVE’s SDP programme in 2012 – the average result was 29%, which is a considerable contribution. SERVE believes that many of the impacts of our Volunteer to Build Capacity Programme, especially in the areas of social capital, cohesion, personal development and empowerment, are immeasurable. Nevertheless, SERVE does have a responsibility to “tell the story” of volunteerism through case studies, opinion pieces and anecdotal evidence and do so with great success. SERVE acts as the development agent for the Redemptorists. We represent the Redemptorists at Misean Cara. (5) The provision of technical input in the formulation of financial policies for COREAM.